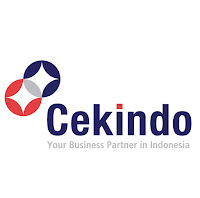 We are looking for an experienced Certified Public Accountant (CPA) to join our accounting department in Surabaya. You’ll be responsible for preparing, reviewing and analyzing financial reports for our company. Our ideal candidate has in-depth knowledge of bookkeeping, auditing and budgeting procedures. You should also be able to monitor daily transactions and recommend ways we can improve our financial health. Previous work experience, along with a degree in Accounting and a CPA qualification is required for this role. Note that experience in Tax accounting should represent and advantage for any candidate. 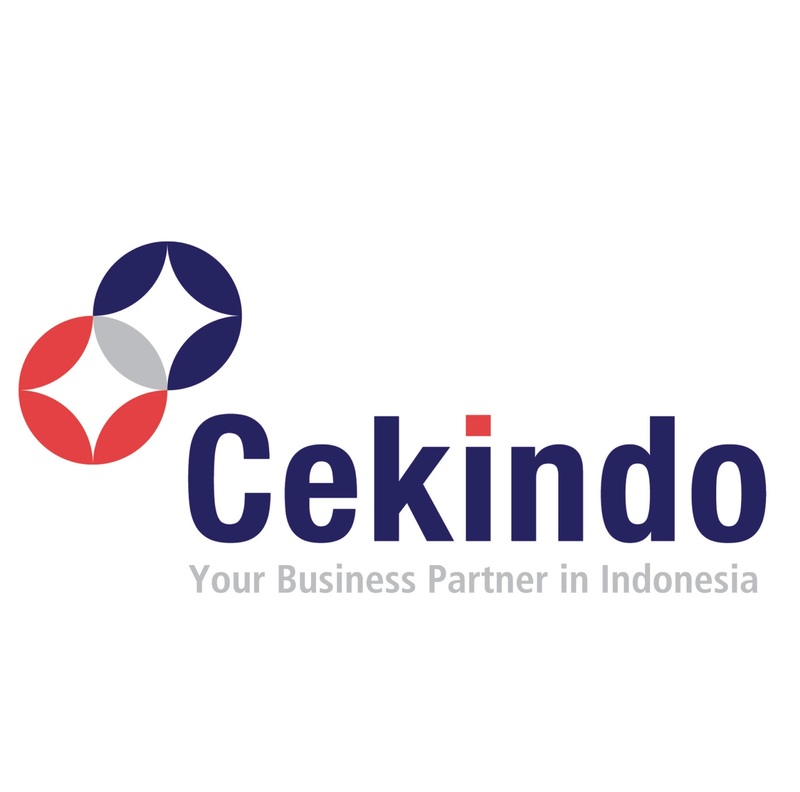 0 Response to "Lowongan Kerja Certified Public Accountant di Cekindo Business International - Surabaya"